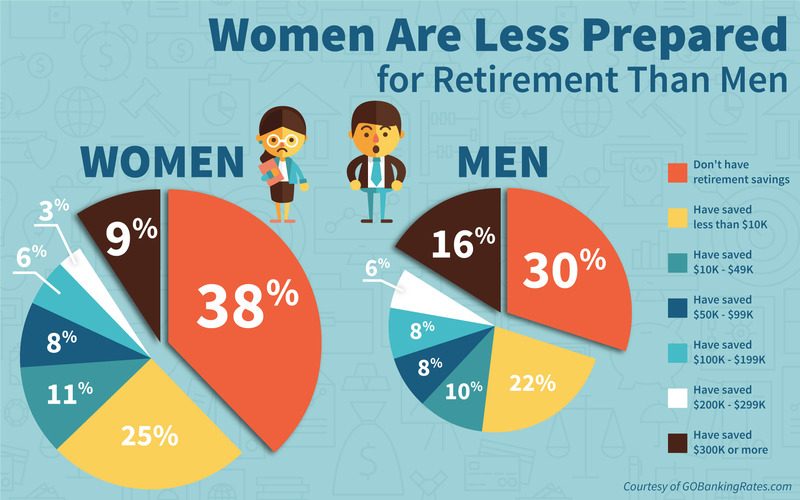 Sum Total Financial is here to better your Retirement Financial Plan. 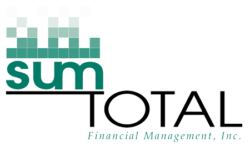 Here at Sum Total Financial we emphasize positioning your per-retirement plans or strategizing your holdings if already retired. In either case, the goal is to increase your monthly income potentially by as much as 50% and to do so for the remainder of your life. Our Firm, Located at 131 Fremont St in West Chicago, is equipped to best assist you in this en devour. With a highly skilled team and the best processes we have time and time again proven that we are here for you!